Sylvest Stallone comes to the rescue in this disaster action-adventure flick from director Rob Cohen (Dragonheart). 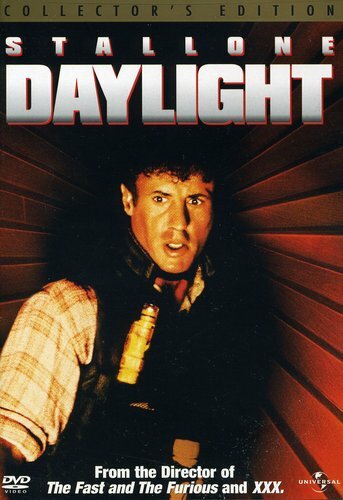 Collector's edition features the Making of Daylight, an original documetnary featuring interviews with Rob cohen, Sylvester Stallone, Amy Brenneman, Rafaella de Laurentiis, members of the special effects teams and others involved with the film. Documentary also features, behind-the-scenes footage, storyboards, theatrical trailers and more!